The SCC collected one of the most dramatic wins in the Bokhara Bell history with Sanjay scoring the winning runs required off a top edged pull to secure victory over the HKCC. Needing 46 off 6 overs and just 2 wickets in hand the SCC were almost looking down a defeat, but no.10 batsman Govind smashing 3 back to back boundaries on his arrival to the crease in his reply to his partner at the other end (Paul) when he was asked” can you bat?… let’s try to stretch this game, we might have a shot at the target” . 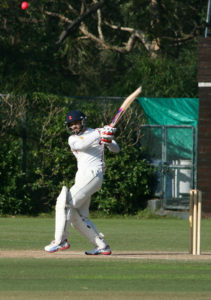 Paul(31) was dismissed with SCC still needing 24 runs with a wicket in hand. Sanjay (16*) and Govind (19*) with an unbeaten partnership finishing off the target with 9 balls to spare and handing over SCC its first touring victory since 1931. Earlier, the hosts went about their innings in impressive fashion after winning the toss. They eventually posted 194-9 off their allotted 40 overs. 15 year old B Sheopuri top-scored with 59* off 79 balls, while openers L Voice (44) and M Shankar (21), gave hosts a solid start. Meanwhile the visitors stayed patient and first wicket fell as M Shankar was adjudged LBW to Govind Raj. While the batsmen were looking on to build another partnership a brilliant Jonty Rhodes-like perfectly timed catch at point by Biplav Pokhrel saw the back of A Nash. The visitors kept on chipping away wickets at regular intervals, not letting the hosts to cash in on their start, and thanks to some brilliant fielding from the visitors and some awful shots from the batsmen getting out to full tosses and long lops. SCC captain W Khattak being the pick of the bowlers with figures of 8-2-28-3 while all the other bowler too chipped in to the wicket column A Gurnani 5-0-22-2, PG Raj 8-1-36-2 and M Desai and A Russel sharing a wicket a piece. 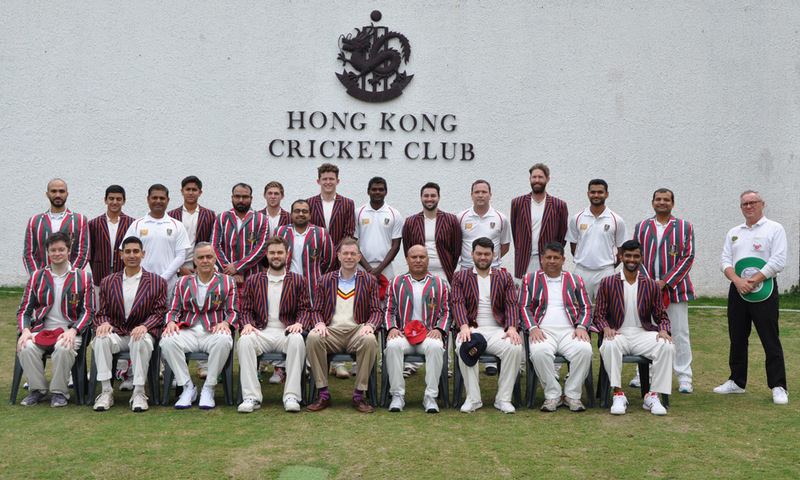 HKCC posted a challenging 194-9 at the picturesque Hong Kong Cricket Club on Saturday but the visitors overcame a shocking start to edge a tense win with 9 balls to spare. SCC didn’t have an ideal start losing opener A Gurnani early on with the team score at 12. A Russel and B Pokhrel looked to build in a partnership against some brilliant bowling by HKCC bowlers M Subramanyam and D Sodhi until B Pokhrel after scoring 12 was outdone by a nippy delivery from M Subramanyam edging it to the keeper. Soon A Arkam followed poking at a delivery to the keeper. Captain W Khattak and A Russel looked in good touch and building a partnership until after a hamstring strain saw the captain poking at a wide one to see himself in disbelief to being caught in the slips to a brilliant catch by L Jones off H Ledger. H Ledger soon had A Dartnell (1) plumb in front with the visitors at 24thover scoring just 100 and having lost 5 batsman. 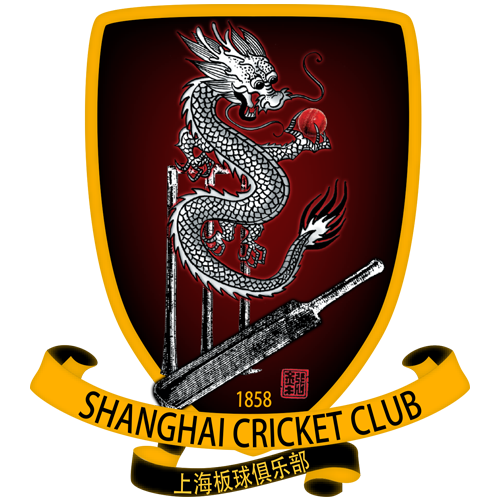 The SCC seemed to be facing oblivion against HKCC after slipping to 131-6 in the 30thover with their MOM and at the time their only hope A Russel (73) to get them past the score set by the home team. But the visitors had other plans slowly sneaking towards the target score and some lusty blows in between. P Malpass scoring 31 crucial runs and anchoring the innings to the back end of the innings. P Malpass was out LBW to HKCC captain C Mclnerney with the visitors still requiring 24 with the last wicket in hand. C Mclnerney was brilliant in the middle overs for the hosts with his cutters and slower ball mixed with a quicker one every now and then, one of them a brilliant Yorker to get the set man A Russel. C Mclnerney finished with the match figures of 6-0-29-4, while M Subramnyam had 7.3-3-18-2 , H Ledger 8-1-35-2 and D Sodhi 5-0-28-1.